Nothing has been bastardized and has obviously been looked after all its life. 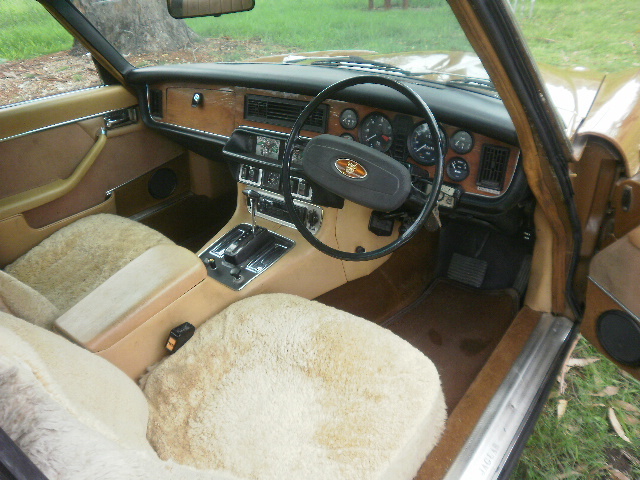 I am privy to information that the previous owner owned it for 20 years, drove it rarely per year and has been paying the registration and insurance for all that time, the owner before him was very much the same for its 10 year period with him…I have bought it late in 2014 to add to my collection but regretfully things have changed rapidly for me so it has to go. It is currently registered in QLD and will be supplied with a current QLD safety certificate. It is really as tight as a drum and as honest underneath as what it appears above. Now as a bonus and enticement I am in a position to offer a fully rebuilt engine (this original engine) if this one fails you in the first 6 months of your ownership, (we will have the appropriate paperwork drawn up) that’s right a $8000 plus freebie if it fails you in the first six months. This is a private sale and no GST is involved. I am not about to give this car away and it will be advertised all over the world to get what I think its worth. 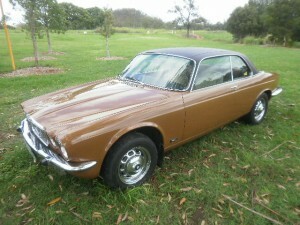 This ebay add your reading is the first time this car has been listed for sale for over 30 years. This is a genuine sale, its a genuine car and I am a genuine seller. I am still hunting down as much information on this car as possible so if you have any questions at all please ask, if I know the answers you will be most welcome to them. The asking price for this collectable piece of classic British memorabilia is $22000 , offers and “Jaguar” trade ins considered. 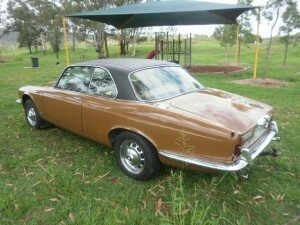 Murray Peninsula Jag Sth east Qld check the www.